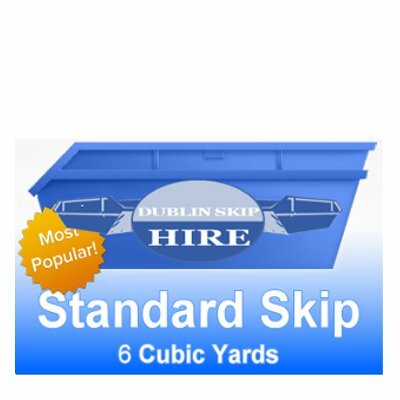 Dublin Skips serve all locations in Dublin and surrounding areas, so no matter where you are we’ve got you covered. We offer a variety of skips ranging from small household skips up to larger industrial skips. Thanks for the recent skips, the lads were great, so cheerful and helpful. Would not use any other skip company. 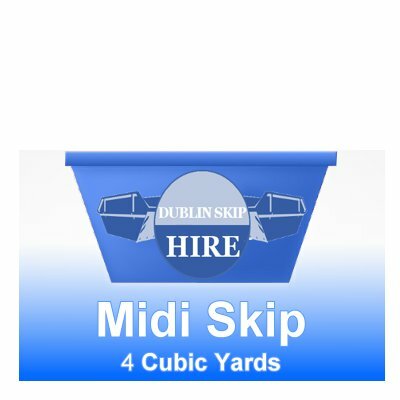 Dublin Skip Hire, family run Skip Hire Company, have been providing Skip Hire In Dublin , to residential and commercial customers since 1989. We serve all locations in Dublin and surrounding areas, so no matter where you are we’ve got you covered. 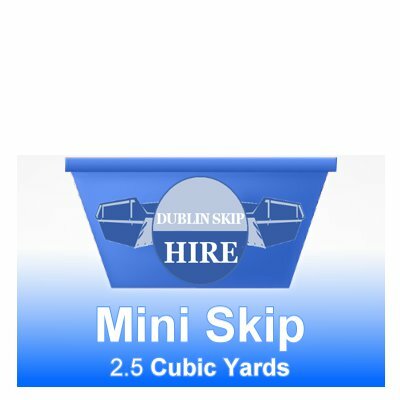 We offer a variety of skips ranging from Mini Skip Hire 2.5 cubic yard to Large 14 cubic yard skips. 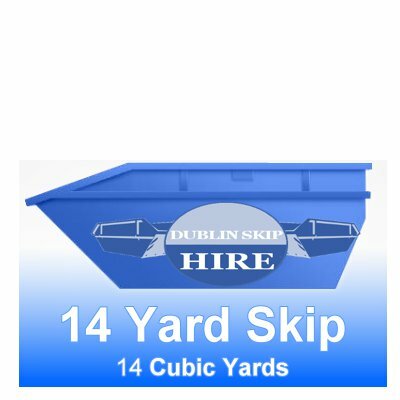 Our skip hire dublin services include commercial and household skip hire, construction and demolition skip hire, compactor systems, commercial balers, and mini bins. 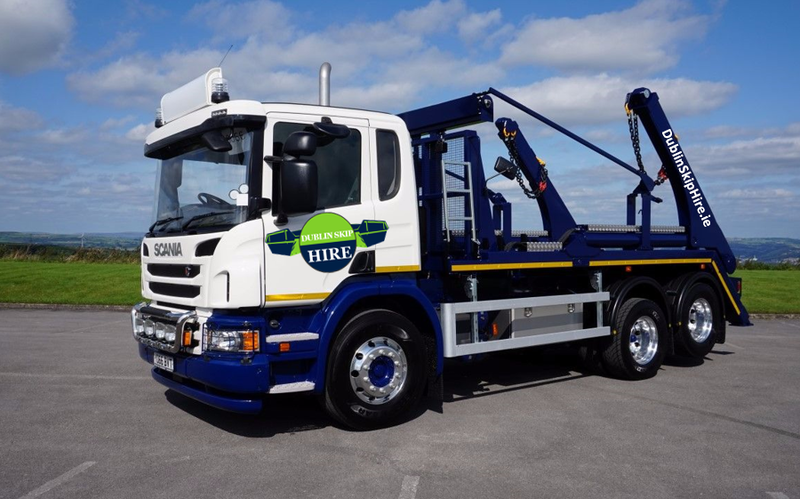 With years of experience in the skip hire industry, Dublin Skips can provide you with the product or service that most fits your individual needs. Get the perfect skip size for the job, delivered how and when you want and collected when you need. 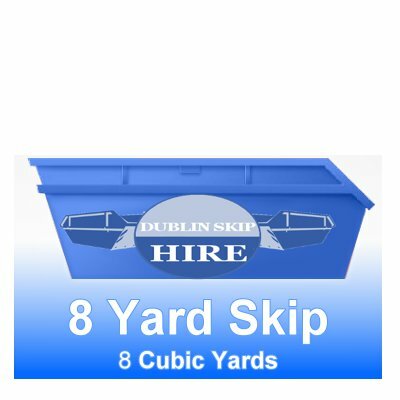 Call us here at Dublin Skip Hire, on 085 859 7018 to discuss our great deals on skip hire. You can contact us using the contact form on this page or you can call us directly on 085 8597018.